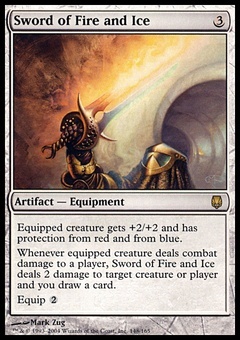 Deep Wood ($0.24) Price History from major stores - Portal Second Age - MTGPrice.com Values for Ebay, Amazon and hobby stores! 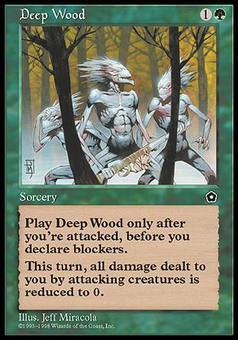 Card Text: Cast Deep Wood only during the declare attackers step and only if you've been attacked this step. 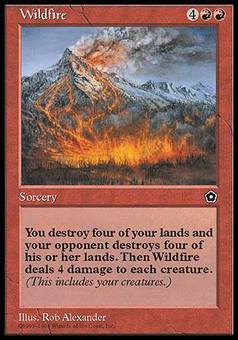 Prevent all damage that would be dealt to you this turn by attacking creatures.